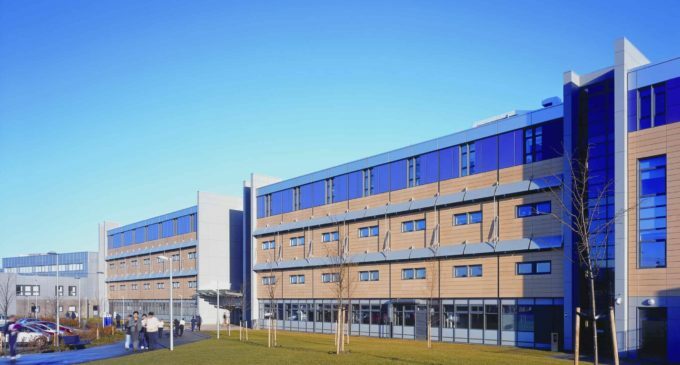 Contract caterer Gather & Gather has secured a long-term contract for students and staff at Edinburgh College. A first for the caterer in the further education sector, the contract includes catering and hospitality services across four campuses in the capital. 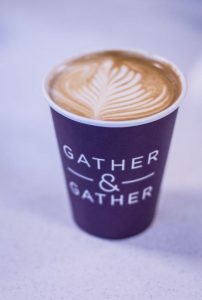 With plans to launch a street food van and improve facilities and equipment in the college’s shops and food courts – including the installation of new coffee shops and the introduction of contactless payments – Gather & Gather has invested around £300,000 in the contract. Gather & Gather’s managing director, Allister Richards, said: ‘This revamp is designed to create vibrant spaces where students can meet and collaborate. Separately, the company has pledged to support the college’s hospitality curriculum by providing students with extra learning opportunities, in addition to access to industry events and culinary demonstrations. Part of the Mitie Group plc, Gather & Gather offers restaurant, café, hospitality and event services across a broad spectrum of sectors including media, technology, legal, financial services and retail.